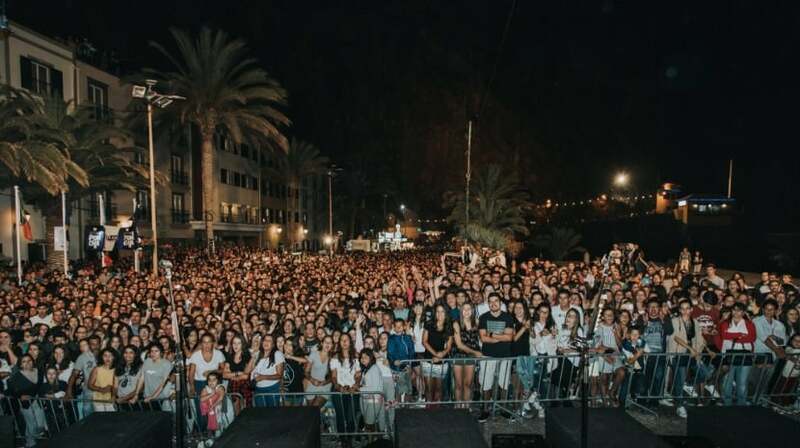 As part of the commemoration of the 517th anniversary of the Ponta do Sol municipality, this Municipality intends to give people who do not have the means of transportation to attend the various shows, free and return buses will be available for today and tomorrow, days 7 and 8 of September. “Do not forget to go to the Festivities of Ponta do Sol because you do not want to drive after a little punch with your friends or because you can not get around,” the local authority said in a statement, which tells the timetables and places where you can take the transport. Buses departing from Funchal depart from Avenida do Mar next to the Rodoeste Kiosk between 21:00 and 00:00 and are returning at 03:30 am, passing through Ribeira Brava. Canhas: the bus begins the transport in the Eiras, passing later by the Carvalhal, Straight of the Canhas, Outeiro, Lombo of the Middle and São Tiago. The starting point for the return journeys is to the headquarters of the Sport Club Pontassolense at the times indicated above.